You think fun and yoga don’t go together? Then, you haven’t tried wall rope yoga yet. Yoga rope exercises will remind you of swinging in the park as a carefree child. Only here, it is even better. Wondering how to use ropes to practice yoga, is it? Don’t think much because we did that for you. All you need to do is sit back, relax and go through this article to find out all you need to know about rope yoga. Rope yoga is practicing yoga asanas while suspended from a rope. Like a puppet, where you get to be the puppeteer too. That just spells A-W-E-S-O-M-E, doesn’t it? Rope yoga opens up your body allowing you to stretch deeper and longer in a pose than practicing it normally. It is a trick of the Iyengar yoga school that was first developed by the founder of Iyengar Yoga himself, B.K.S Iyengar. If you are stiff, weak and unable to practice certain asanas on your own, then rope yoga is your best bet, an invaluable tool. Also, rope yoga is exciting! Suspending ropes from a wall and practicing yoga poses hanging from them is exhilarating. It also works perfectly for beginners who are skeptical about trying yoga pose inversions. Rope yoga encourages newbies to go beyond beginner level yoga asanas and pushes them to try the next set of asanas. Also, it makes them understand the orientation and alignment of their bodies better. As a result, rope yoga asanas help you experience asanas in a whole new, different light. They also invigorate the muscles better and help you notice subtle changes in your body which you might have missed out previously. Rope yoga is safe and nurturing but remember to learn and practice it under the supervision of an expert yoga practitioner. Want to find out how rope yoga asanas work? Check below. We jotted down a few for you. Benefits- The pose helps in strengthening your arm, hand and back muscles. It also deepens your breath and enhances the mobility of your shoulders. 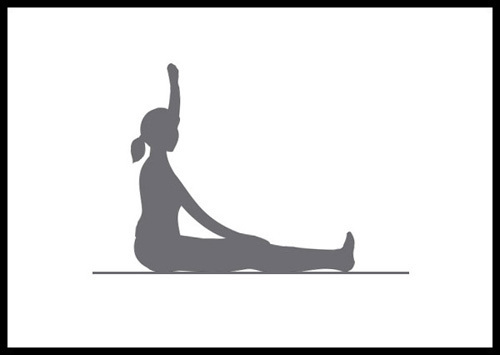 Benefits- The pose stretches and strengthens your stomach, back, thighs and arms. 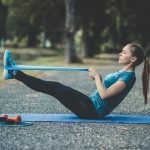 Benefits- The yoga rope exercise is good for blood circulation, reducing leg aches and for providing relief from constipation. 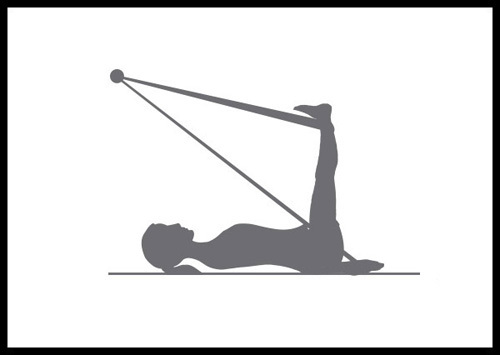 Procedure- Lie down on your back with legs stretched out and arms straight. Suspend both your legs onto the rope. Raise your right leg, stay, bring it down. Do the same for the left leg. Repeat on both sides for 4 to 5 minutes. Benefits– Walking exercise rope is as good as jogging for 45 minutes. The exercise increases your lung power, increases oxygen supply to the body, and evenly distributes minerals and vitamins in the body. 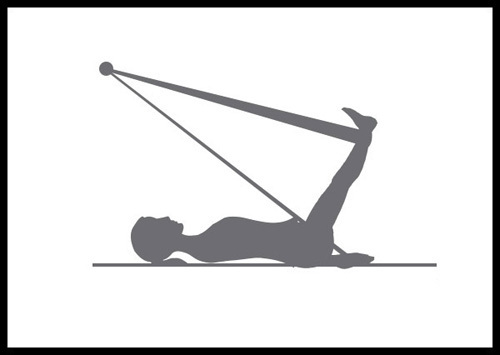 Procedure- Lie down on your back with your legs stretched out and arms to the side. Suspend your feet onto the ropes then lift them up and begin a cyclic motion. Make sure you keep the region above your hip area static. Cycle for about 5 minutes. Benefits – The exercise tones your muscles, increases blood circulation, improves memory power and concentration. Procedure- Lie down and turn onto one side. Hold your head in your palm. Your biceps should touch the ground. Bring the other hand front and place it on the ground in front of your chest. 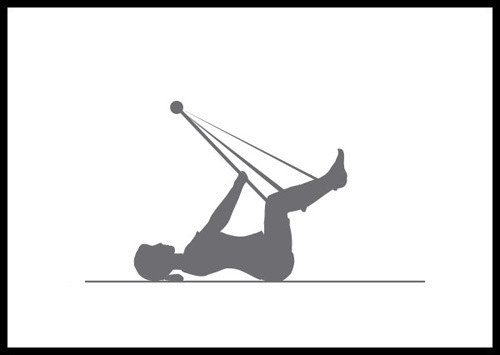 Suspend both your legs onto the ropes and lift the upper leg and stay. 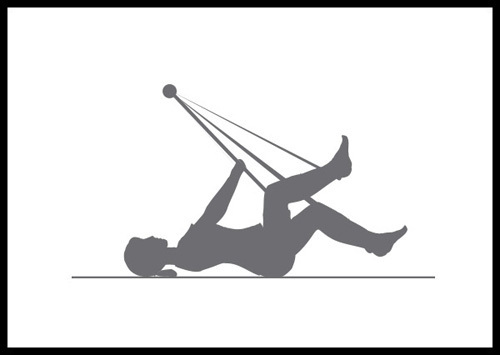 Pull the third rope as shown in the picture to increase or decrease the pressure on the lifted upper leg. Repeat the procedure for 2 minutes. 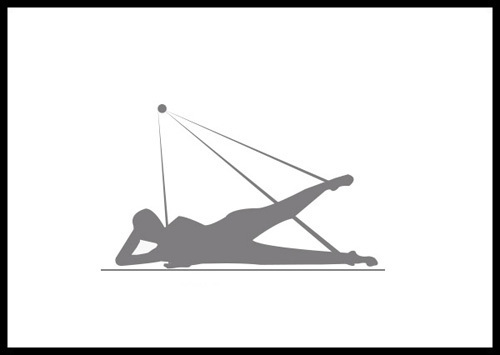 Benefits- The exercise reshapes your bust line. 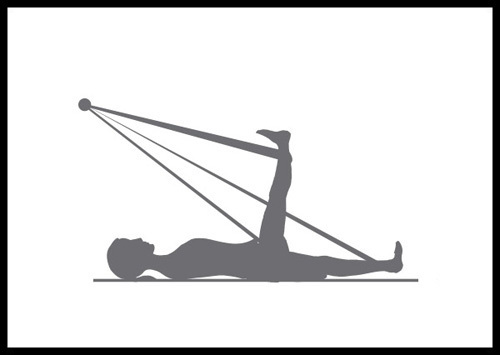 Procedure- Lie down on your back with legs stretched out and arms by your side. Bend your knees and suspend them to ropes. Hold the other end of the suspended rope with your hands and pull your legs up to a 90-degree angle. 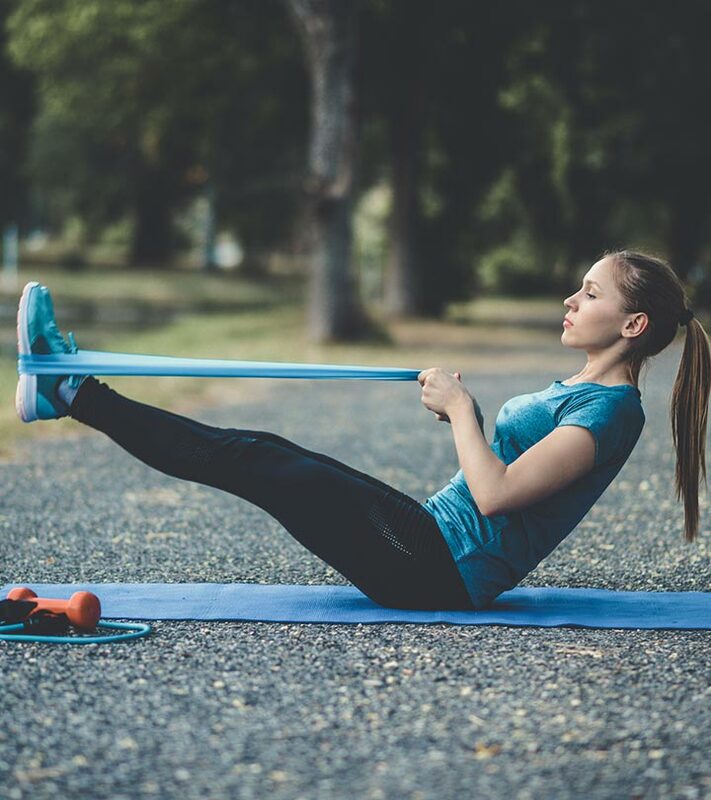 Pull the rope till it gets tight, and you feel a good stretch in your leg. Hold the position for a minute. Benefits- The exercise is beneficial for problems like ENT, small memory power, and low concentration. Now, let’s answer some common queries on rope yoga. Can I fix the ropes required for rope yoga at home? Yes, you can, but you must take the help of a well-versed rope yoga teacher to supervise the proceedings. How often can I practice rope yoga? It is best if you go to an Iyengar yoga institute and try rope yoga till you become proficient in it. Alteast 2-3 days a week is good for rope yoga practice. Iyengar yoga is a specialist in using various props to make yoga asanas easier and fun to practice. Rope yoga is an attractive format of theirs which you must try to experience a dream workout. Imagine flying around in ropes? Find an Iyengar yoga institute and try it! 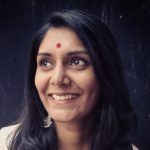 What Is Anusara Yoga And What Are Its Benefits?